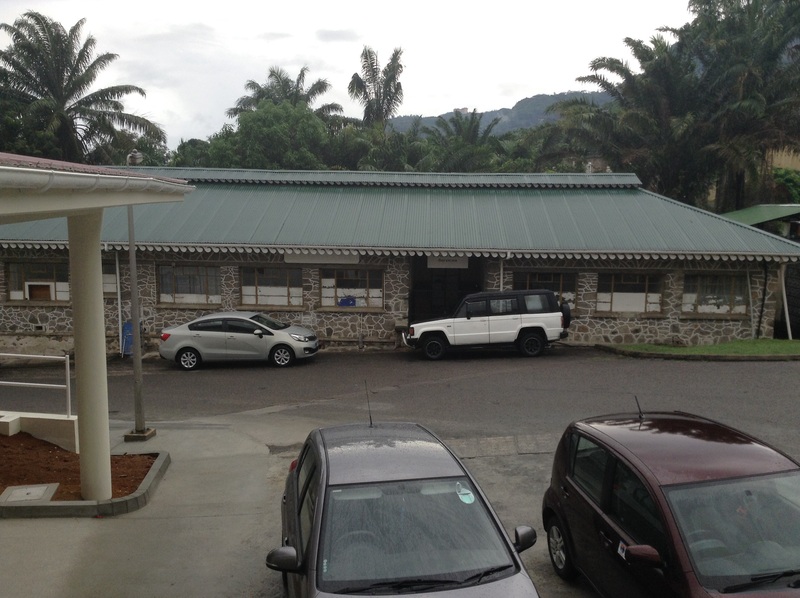 Earlier this year the public health authorities pronounced the old stone-walled building at Seychelles Hospital at Mont Fleuri not suitable anymore to provide clinical care. And true to form, the Health Care Agency reorganized its operations away from that locale. Aged more than 50 years now, the building has been the historic workplace for towering health care personalities. One of them was a remarkable former dental therapist – the high quality of whose clinical work still remains etched in the psyche of patients and colleagues alike. Officials of the Ministry of Health appear to be still debating what is to become of the old faithful building. Should it be demolished to make way for much needed parking space? Could the stones from the demolition be used for a retaining wall to shore the banks of the gentle stream flowing behind the building. Or better, should the building be left standing and renovated for new functions, given its historical significance as part of the older version of Seychelles Hospital? Irrespective of whether the decision pleases or displeases “aficionados” of history, the fate of the old building will soon be known. 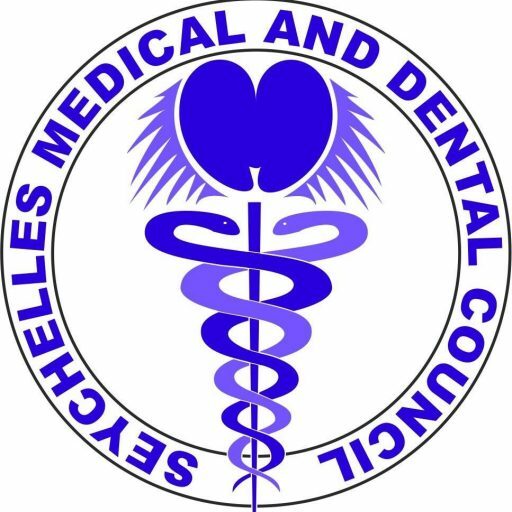 This entry was posted in News Updates and tagged Dental Service, Mont Fleuri, seychelles, Seychelles Hospital, Seychelles Medical and Dental Council, SMDC.